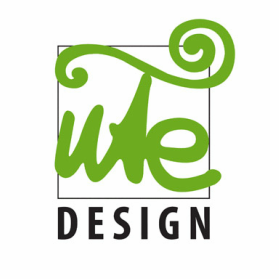 Founded by Ute Banse in 1999, Ute Design provides residential design services in the Atlanta area. Our Firm specializes in sensitive infill construction and renovation as well as historic preservation projects. For us, each project is unique and is given personal attention. We continuously strive to provide excellent design services to our clients through creative, highly functional, beautiful and space- and cost-efficient design solutions. Copyright 2011 UTE DESIGN. All rights reserved.